This week during AirVenture, we are bringing you thought-provoking insights from five aviation industry leaders. Rhett Ross from Continental Motors, Nicolas Chabbert from Daher/Socata, Pat Waddick from Cirrus, Simon Caldecott from Piper, and Ken McKenzie from Airbus talk about the most pressing issues facing the industry today, share news about their organizations, and talk about what they are excited to see at the show this year. Please share some news with us about your company here at AirVenture and what you have seen or you are excited to see while you are here this year. 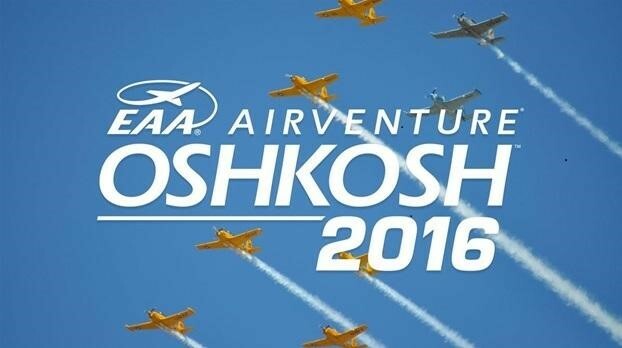 AirVenture 2016 #5 – Company News from McDermott & Bull on Vimeo.